Nathan has a large variety of juggling props. His versatile repertoire allows him to do any type of event imaginable. 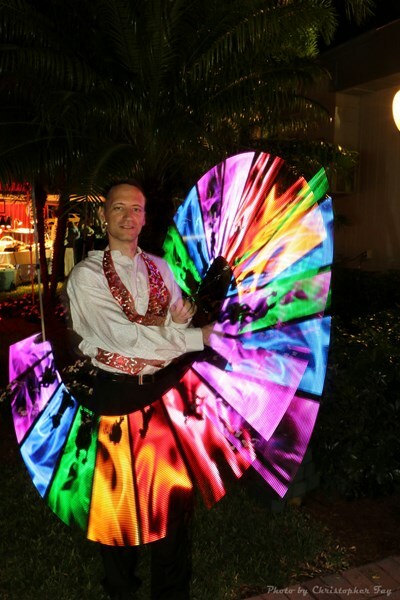 He can do anything from a short stage show to a walk-around entertainer for longer periods of time. He will work with you to customize for your individual needs. 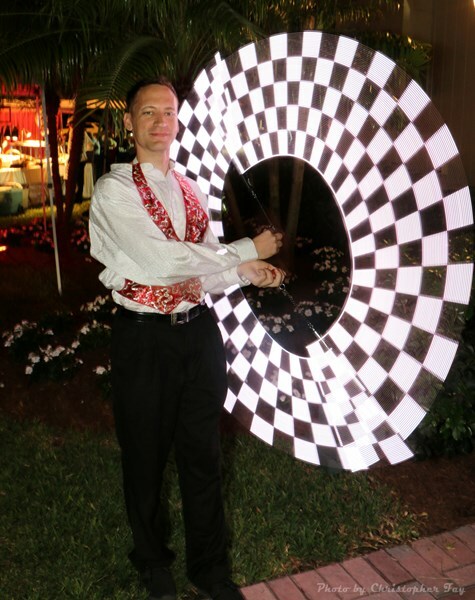 Besides being a two time medalist in the World championship Nathan has performed for some of the top clubs on South Beach, as well a hired stilt-walker for the Miami Heat in 2016. He also performed for Cirque Du Solei-Kurios in the end of 2016. 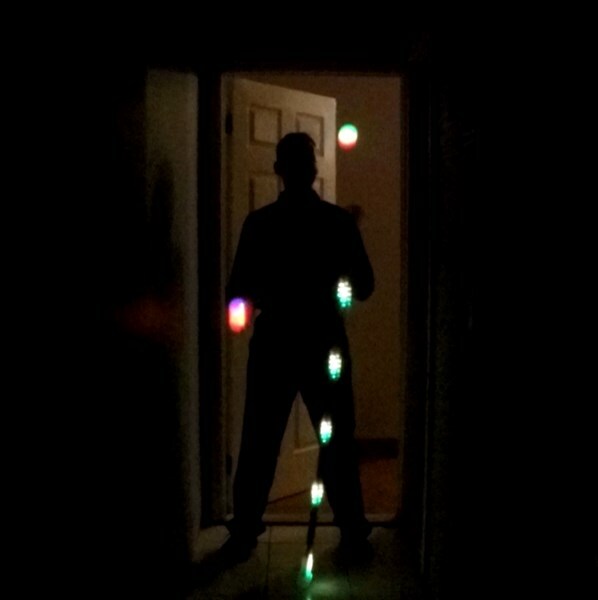 Please note Nathan - Juggler will also travel to Wisc Dells, Lyndon Station, Oxford, Brooks, Briggsville, Grand Marsh, Lake Delton, Adams, Baraboo, Packwaukee, Endeavor, Westfield, Mauston, Friendship, Reedsburg, Rock Springs, Dellwood, Portage, Coloma, North Freedom, La Valle, Montello, New Lisbon, Wonewoc, Merrimac, Loganville, Arkdale, Union Center, Pardeeville, Elroy.